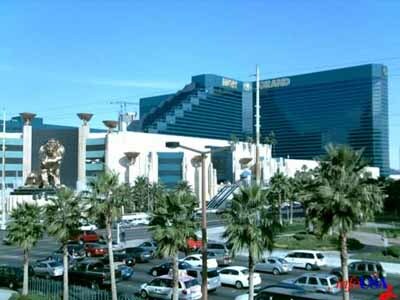 The MGM Grand Las Vegas is one of the premiere hotels and casinos on the Las Vegas Strip. Sporting a balanced mix of the elegant, glamorous and trendy, you will be able to find everything that you need in order to have the time of your life while staying in Las Vegas. There are 6, 276 rooms .